The key to all of this is to have a system in place where everyone is happy – YOU included! Welcome to Work’s a Beach. 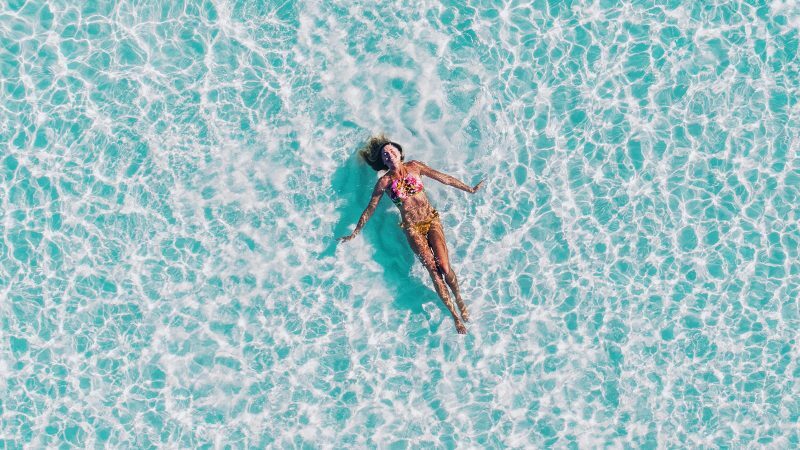 Throughout this content series, we’re helping our readers get the most out of their summer and spend more of their time lounging rather than catching up on emails. Today, we’re looking at you managers. You guys are in charge of making your team gets a breather and not burn out. But are you actually convincing them to use those vacation days? Managing a team can be tough, confusing, and you may not always feel like you’re getting it right. But that’s okay, that’s what we’re here for. We’ve come up with our own manager’s manual for getting your team to take some much-needed time off. The key to all of this is to have a system in place where everyone is happy— YOU included! Hey, even the boss needs some time away from their desk, so maybe you can get convinced to set that OOO email too. Your team is probably hesitant about requesting time off because you don’t take time off. Set an example by openly speaking out vacation days, and finally getting your own PTO. This will relieve the tension, and encourage them to follow your example. Here at C&C, we call this a “hot list.” A hot list is made up of all tasks that must be done before an employee heads out on vacation. This will help them better complete everything by a deadline if they know that they’ll be able to enjoy their time off at the end of it. It’s a win-win situation. Is your system for requesting days off currently out of touch? If you don’t have a streamlined process and requesting time off is too much of a hassle, your team probably just doesn’t want to deal with the inconvenience. It may be time to invest in vacation tracking software or having a designated team member deal with tracking time off. Scrambling through emails or old documents isn’t fun for anyone, and if you make it easier for your team it’ll also be easier for yourself. You must, and absolutely must, lay down the law and tell your team what you expect of them before taking time off or during their time off. If you need them to direct all emails to a fellow colleague, let them know. If there is an important call during their absence, let them know if they’ll need to dial-in or who they need to get call notes from. Also, make it clear which tasks they’ll have to handle immediately upon their return. Knowing all of this will help them plan their vacation better and have everything else go smoothly for everyone. To follow up on the above, you need to let your team know that someone will have to pick up where anyone who’s on PTO left off. If the employee who will be absent prefers a certain co-worker to handle their workload, have them let you know of that too. On the other hand, be sure to pass assignments onto someone who can actually handle it, and won’t drop the ball. One thing you need to be cautious of is having too many employees out at once. You can’t have two team members from the same department gone for vacation on the same days. This will only make the remaining team members suffer an excessive workload and it’s honestly just unfair. If you plan carefully around everyone else’s schedules, everyone will be happy. Trust us.